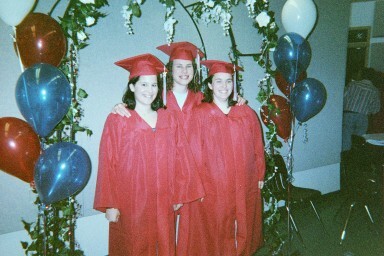 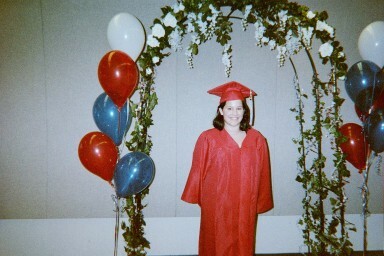 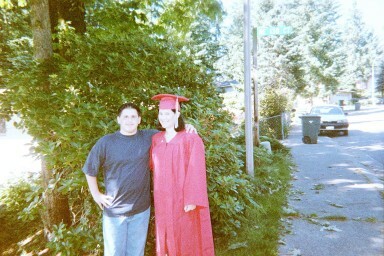 Angie Graduated with the Juanita High School Class of 2000 on Friday, 6/16/2000! 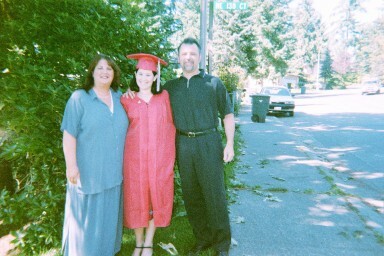 Angie and Jordan in our yard before the big event. 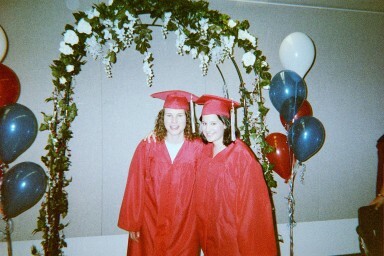 Angie and Marisa at Baccalaurette.